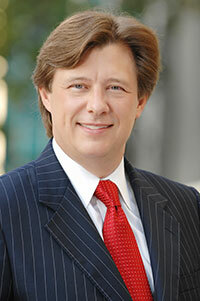 Super Lawyers, a publication of Thomson Reuters, has named Tim Henkel, a partner of Henkel & Cohen, P.A., to its 2015 Florida Super Lawyers list and has named Dan Hirschman to its 2015 Super Lawyers Rising Stars list. 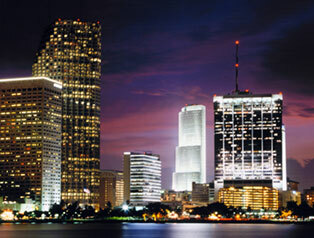 Super Lawyers is a rating service limited to five percent of the attorneys within Florida. According to the Super Lawyers website, inclusion on the list reflects a high-degree of peer recognition and professional achievement; and the selection process is multi-phased and includes independent research, peer nominations, and peer evaluations. 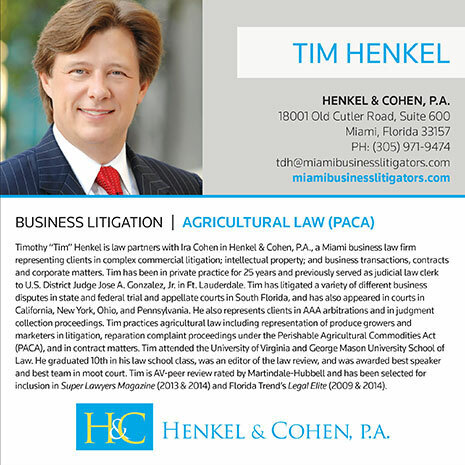 Tim and Dan were listed in the Florida Super Lawyers Magazine published in June 2015.